Reflecting its settlement history as a small fishing village that grew into a prosperous seaport in the nineteenth century, Hyannis continues to be the regional transportation, jobs, service and commerce center for all of Cape Cod. Hyannis, Barnstable is Cape Cod’s Downtown. Hyannis’ compact, mixed-use urban core supports a culturally, socially and economically vibrant place. The Main Street and Harbor areas include a concentration of cultural attractions - museums, performing arts space, studios, and galleries, unique locally-owned shops and restaurants. The rich commercial and maritime history of Hyannis is evident in the historic commercial storefronts, the Colonial and Greek Revival sea captains’ homes, and the working Hyannis Harbor waterfront. Streetscape improvements knit together these unique sites and reflect the maritime heritage of the village as they enhance the walkable, pedestrian-oriented environment. The “Walkway to the Sea” guides visitors between Main Street and around Hyannis Harbor. The Kennedy Legacy Trail attracts several thousand visitors each year. These public infrastructure investments reflect the ongoing commitment to the revitalization of downtown Hyannis. The Hyannis HyArts Cultural District was the first state designated district on Cape Cod. The HyArts District focuses the Town and its partners on the common goals to attract artists, cultural and creative enterprises; encourage business and job retention and creation; further establish the district as a tourist destination; preserve and reuse historic buildings; enhance property values; and foster local cultural development. The fusion of events, artist workspace, exhibits, shanties and performing arts work together to keep the arts and culture economic stimulus active and productive. 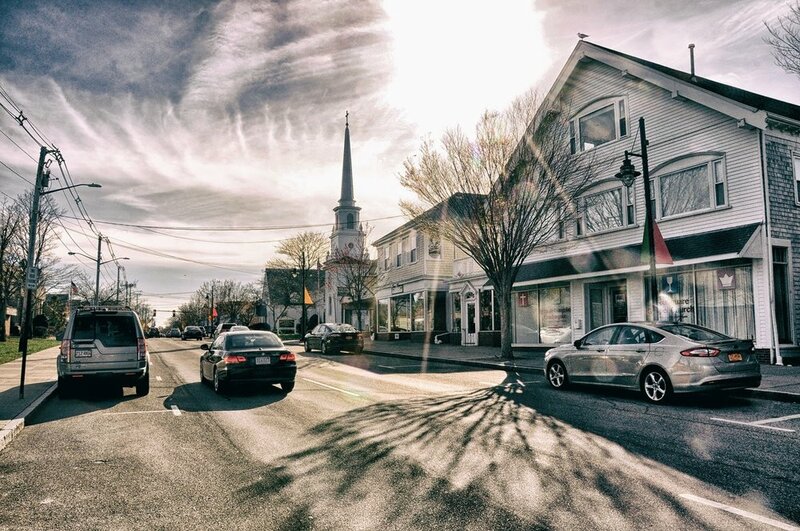 The vibrant arts and culture community within the towns two cultural districts (Hyannis HyArts and Barnstable Village) and in all villages illustrates the towns support of the creative economy and commitment to promoting and developing this area as a regional destination for the arts.